Inspired by our love for the child and with our luggage full of pedagogical, cultural and value tools, we start for the most unexpected journey. Our destination is co-building the “rich” child. 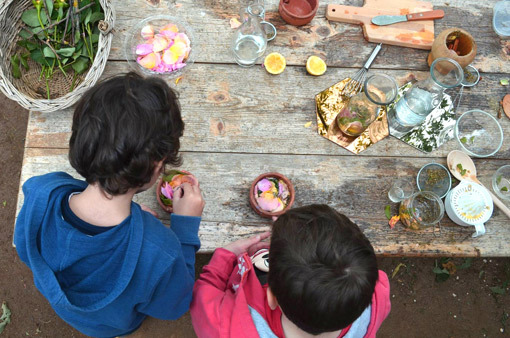 In accordance with the theoretical context of the approach of the Italian town, Reggio Emilia, we identify the child as a bearer of rights and a co-constructor of their own experiences and identity. We place the child at the very centre of pedagogy, as the protagonist in their own learning, aiming at the balanced development of their personality. We believe in the child as a “social entity”. As a personality that, since coming into the world, interacts with their social environment, expresses their wishes and actively seeks to participate in everything that concerns them personally. A child who acts as an “expert” regarding their life, and in this effort, unfolds a wide range of communicative and expressive skills. Children construct their knowledge through communication, using their own unique ways, developing all their potential “languages”, the expressive, communicative, symbolic, cognitive, ethical, logical and metaphorical ones. 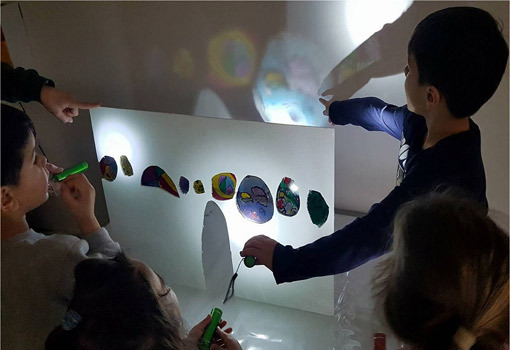 We opt for the children’s active participation in far-reaching projects concerning real-life issues, their interests or experiences, in the context of which they take decisions and reveal their ideas. Along the lines of Peggio Emilia’s pedagogy, we actively reinforce relations among children, parents, teachers. Collegiality and cooperation are indispensable in an education of dialogue and “listening”. 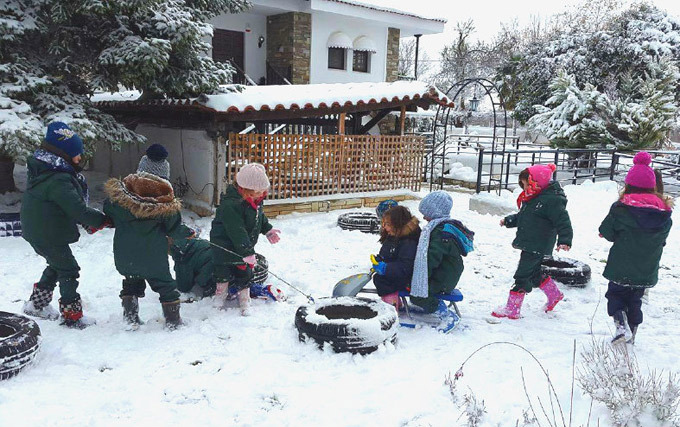 Therefore, in “Reggio- Thessaloniki” premises, the piazza, the atelier, the library, the classes, the kitchen, the personnel and the children do not simply meet; rather, they interact, communicate and exchange ideas. Loris Malaguzzi’s most powerful impact today is the eclecticism of various pedagogical ideas, adapted to a distinctive cultural idiosyncrasy and identity of a people/society/community. 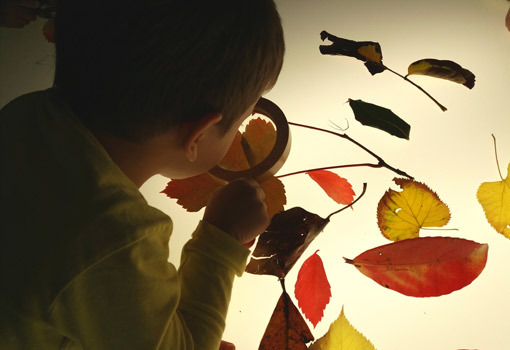 Both the culture and the historic context in which Reggio Emilia’ s pedagogic documentation was developed (το αναπτύχθηκε έχει μια δυναμική) constitute an incomparable uniqueness. 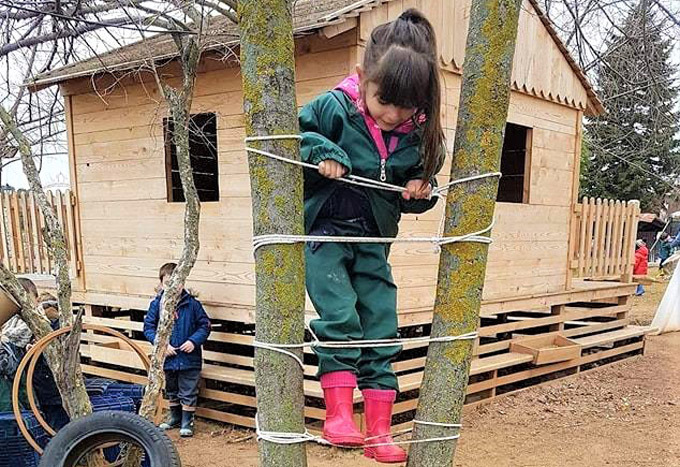 Echoing this very philosophy, Reggio Thessaloniki embraces the fundamental characteristics of Reggio Emilia’ innovative pedagogy, combined with influences from the Forest Schools( in Scandinavian countries), as well as Maria Montessori’s theory and methodology. We transubstantiate the philosophy of an eclectic pedagogy adapted to the modern Greek society, and more specifically, to our distinctive cultural idiosyncrasy, embodying our unique customs and traditions. The education that will prepare the new humanity has a single objective: to guide the individual as well as humanity to a higher level of development. Contact with images, sounds and smells that can stimulate children’s curiosity, deepen their knowledge and broaden their horizons. Deriving pleasure from the natural environment during all seasons and irrespective of the weather conditions. Opportunities for outdoor activities, labor and rest. 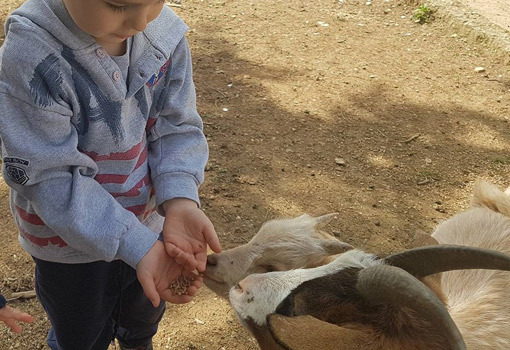 Exercise of the senses that in these first years of the child are the main means of exploring and comprehending the world and relations in it. 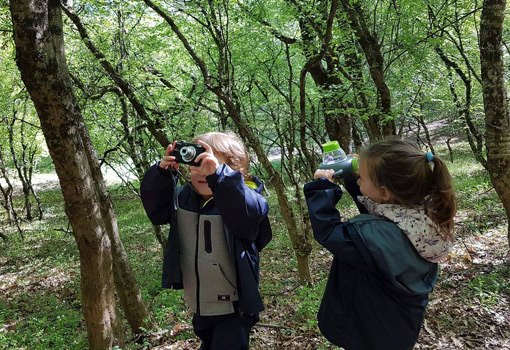 Interacting with extremely attractive stimuli and contexts of play, exploration and dialogue, offering children meaningful experiences and contact with the natural world. Being active in a dynamic, flexible and versatile space where children can choose, create, modify and assume responsibility for their play. Constitute an indispensible part of daily life are all those activities entailing some risk (outdoor risky play) or challenge, along with the opportunity to take initiatives. 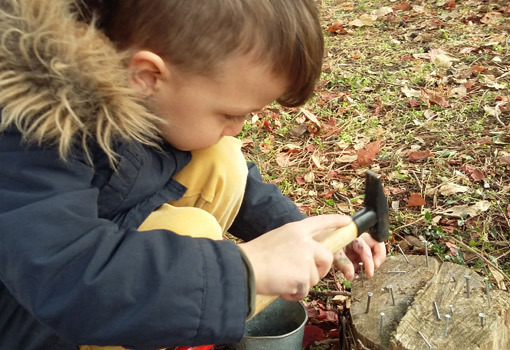 Such activities as climbing or balancing offer children the chance to explore their own limits, set aims, manage situations and overcome any obstacles, thus reinforcing their self- confidence. Maria Montessori’s pedagogical material is used in the context of promoting children’s cognitive and psychosocial development, as well as their individual development. 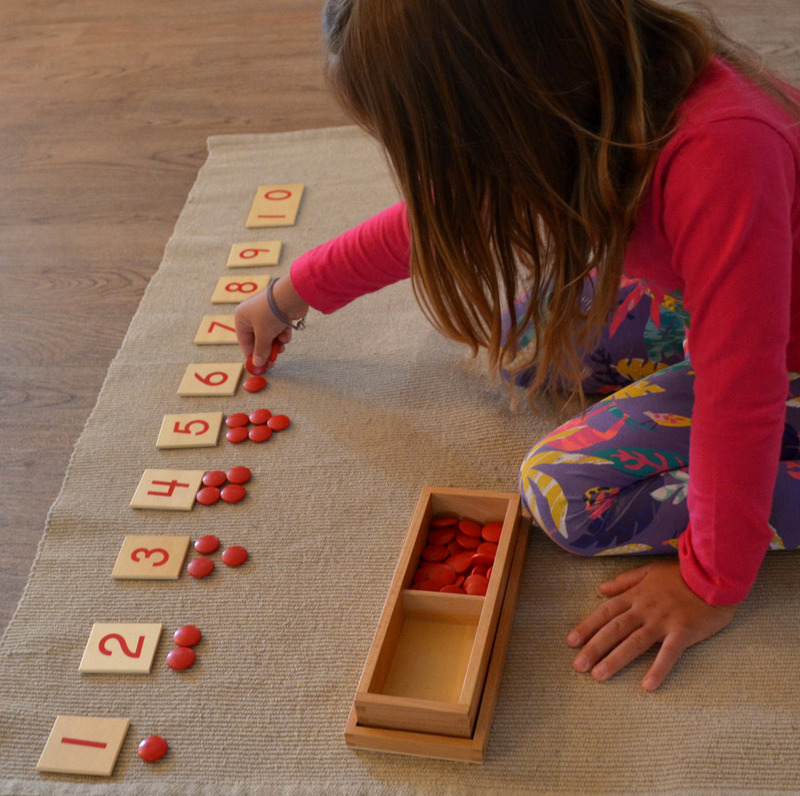 The Montessori teaching materials enhance experiential learning and adapt to the children’s needs facilitating the development of their natural powers. With this specially devised material, children engage in culture and science, exercises of practical life, while sensorial education, language arts ( reading, writing) and mathematics learning goals are accomplished.